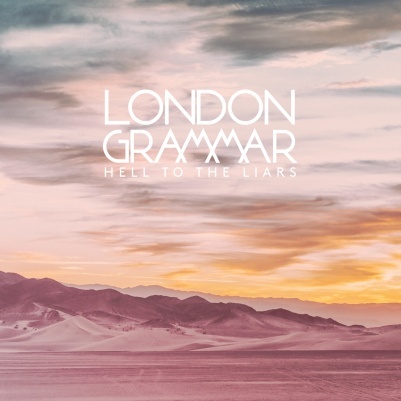 London Grammar have released new single ‘Hell To The Liars’. The string-laden epic is the latest single to be taken from the trio’s UK number 1, gold-certified second album Truth Is A Beautiful Thing. Earlier this month the trio performed recent single ‘Non Believer’, firm favourite ‘Hey Now' and the Prince classic, Purple Rain as part of Radio 1’s Live Lounge Month. Just back from a sold out tour of Australia and New Zealand - including a double headline at the iconic Sydney Opera house, Hannah, Dot and Dan will kick off their sold out UK headline tour this month.